Cape Town - Construction on the R832 million expansion of the Cape Town International Convention Centre (CTICC) is underway again after the discovery of part of the old Cape Town harbour pier on the location suspended work on the site for some time. According to Julie-May Ellingson, CTICC CEO, the discovery was confirmed to be part of the old habour pier following archaeological tests of the matter. The discovery was made during underground work on the foreshore for a tunnel connecting the new building to the existing one, Ellingson told Traveller24. "Our contractor uncovered a portion of the old Cape Town pier (structural remains of the end portion of the pier) when tunnelling in the Heerengracht. This meant that construction of the tunnel had to be put on hold while archaeological assessments were made. This work has now been completed with the remaining construction works on tunnel progressing well," Ellingson says. She says the decision has been taken to continue construction on the site, following extensive consultation with, and approval from, Heritage Western Cape. The part of the pier has been removed for preservation, Ellingson says, without hindering foundation structures. "We appointed heritage and archaeological specialists to identify the structural remains. They have managed to identify that the remains formed part of the base of the endmost section of the old pier which was demolished in the late 1930s during the reclamation of the Foreshore." The harbour pier was built at the bottom of Heerengracht in 1910 and included a pavilion where ballets and concerts were hosted. It was demolished in 1939 as the boundaries of the current foreshore were pushed further out to sea. According to Ellingson, is has been agreed that the CTICC would develop a pictorial display of the Old Pier with a number of archival images of the original pier in its heyday, to acknowledge the position of the pier and to recognise the dramatic changes to the Foreshore area that have occurred since 1938. 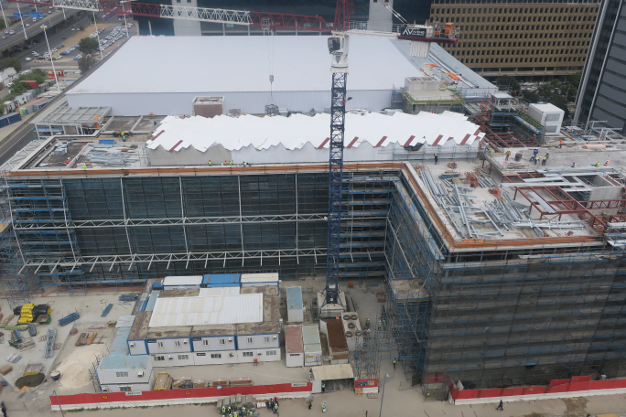 Construction to CTICC East started in 2014, 11 years after CTICC West officially opened its doors. The R832 million expansion will see the centre grow with 10 000m2 of a multi-purpose conference and exhibition space, and 3 000m2 of formal and informal meeting space. 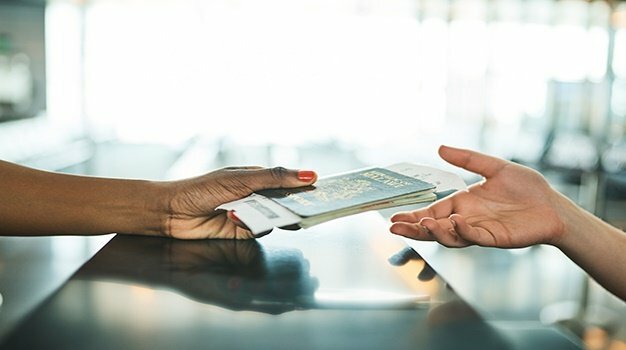 The improvement hopes to see even more business travellers flock to the Cape Town City Centre for conferences, which has seen a major cash injection into the city over the past year. According to the Cape Town CCID figures, the CTICC contributed R3.4 billion to the national GDP over the 2014/2015 period and R1.20 billion of total foreign exchange earnings. It creates 8 058 direct and indirect jobs for South Africans. The project will compliment other construction developments taking place on Cape Town’s Foreshore including the Netcare Christiaan Barnard Memorial Hospital and KPMG Place, and is expected to open in June this year.